Two neurological rehabilitation specialist units in Northampton have completed Gold Standards Framework (GSF) for its end of life care. Christchurch View and Lloyd House were awarded the Quality Hallmark certificate by GSF for demonstrating excellence in care standards and showcasing evidence based best practice in end of life care. The certification process includes assessment against 20 clear standards of best practice; reviewing the care of residents using the After-Death Analysis Audit Tool and Quality Assessment Visit and reviewing the integration of the processes into everyday practice. Gillian Jeffers, Registered Manager for Christchurch View and Lloyd House, said: “I am extremely proud of the teams for achieving this certification. It clearly shows their commitment to a holistic approach to the care and support our service users receive. We have now commenced the full accreditation programme to improve our service delivery even more. The National GSF Centre in End of Life Care is a not-for-profit Social Enterprise Community Interest Company providing training and support to enable frontline staff to provide the highest standards of care. GSF improves the quality, coordination and organisation of care, leading to better patient outcomes in line with their needs and preferences. 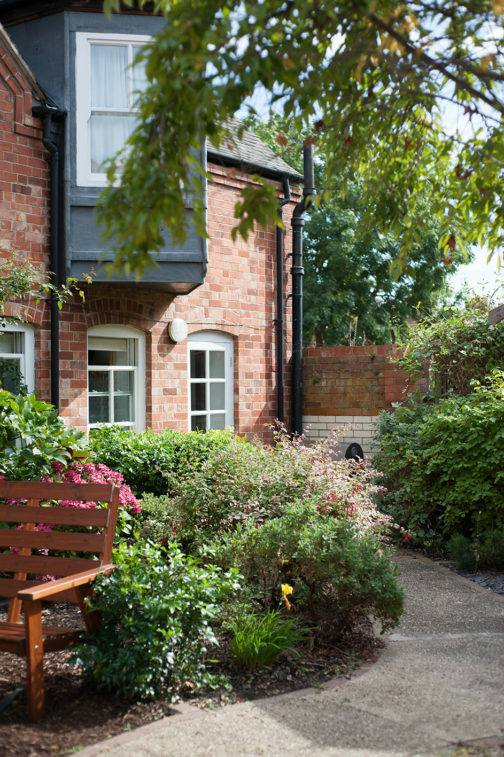 Christchurch View and Lloyd House are owned and operated by Christchurch Group, which was established in 1998 to provide high quality brain injury rehabilitation within a community setting. The organisation has since grown into a leading provider of specialist neurological rehabilitation that offers a range of specialist services across eight centres in York, Lincoln, Birmingham, Northampton, Bedford and Harwell in Oxfordshire. For further information about this press release, please contact Allie Deeley at GD PR & Media by emailing [email protected] or calling 01905 670881.